To ensure that your construction and/or renovation ideas go according to plan, you can rely on the professional team at Renov8 Construction. Our services are available to clients in the commercial, residential, and retail sectors, and we specialise in both interior and exterior designs. 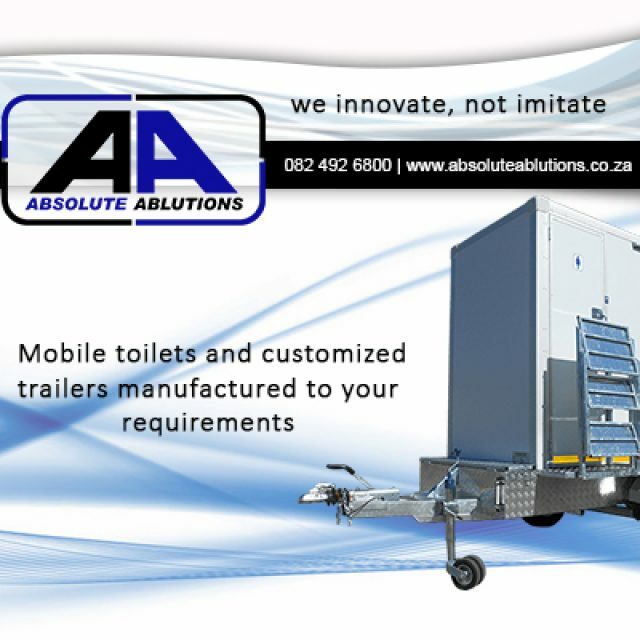 We operate across the greater part of Cape Town and as a dedicated and hard-working team, clients can expect on-time results from us. Founded in 2005, it is and always has been our company’s mission to provide services with integrity and professionalism. If you would like to see some of the work that we have done over the years, feel free to visit our website. If you would like to find out more about any of the services we offer, or you would like to discuss your design project with us, please feel free to contact us directly. 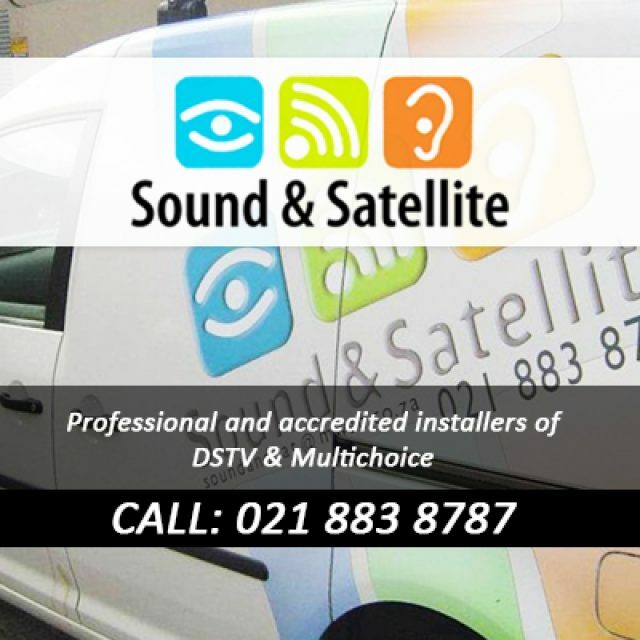 At Sound & Satellite, clients will be met with a range of services in order to meet any needs you might have concerning DStv, TV, and more. 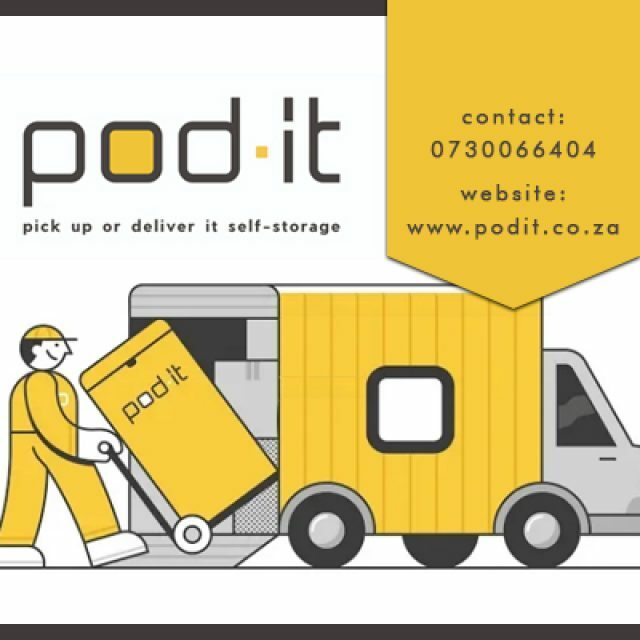 Pick up or deliver it self-storage. 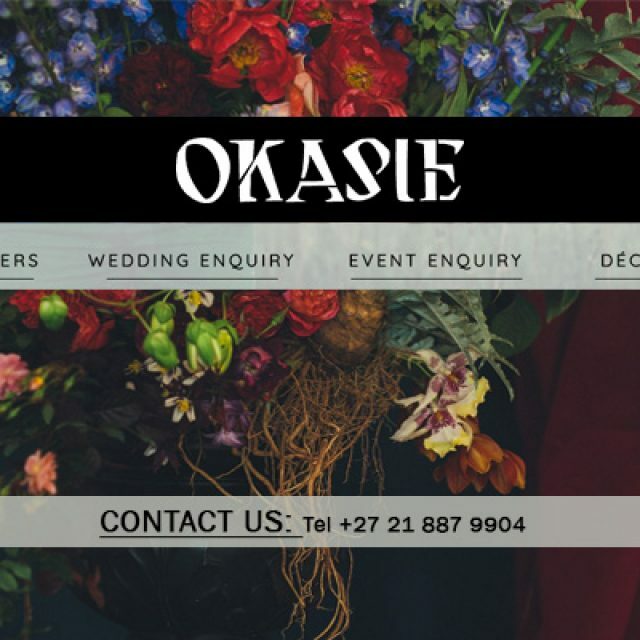 The team at Okasie Flower Shop holds the art of floral design and the creating of magical, romantic settings very close to their hearts.